Since its inception in 1992, IMAGES Group has evolved into India’s most prolific and influential disseminator of retail intelligence. 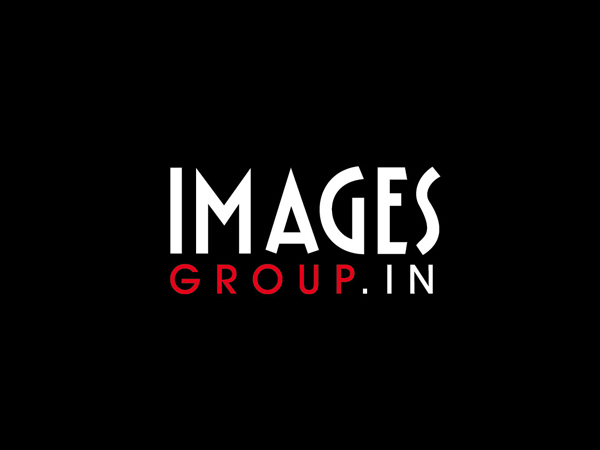 Recognised by Indian and international retail communities through its B2B Magazines, Conferences, Exhibitions, Research Reports and Web Portals, the IMAGES Group is the largest retail intelligence organization in South Asia and the Middle East, whose multiple products and services function as catalysts for the profitable growth of modern retail through knowledge platform leadership. The Group’s knowledge platforms include print and online reportage, research studies, and major annual business events with Conferences, Master-Classes and Workshops serving multiple verticals/segments/operations of retail. The mega industry events include: India Food Forum, India Fashion Forum and the Middle East Retail Forum. IMAGES Awards – recognising excellence in retailing in India and the Middle East — are respected for the accurate, unbiased and transparent evaluation of performance and innovation in retail across all major consumption verticals.